March 15, 2017 Partnership/Form 1065 – This is a new due date for partnerships, changed from April 15. 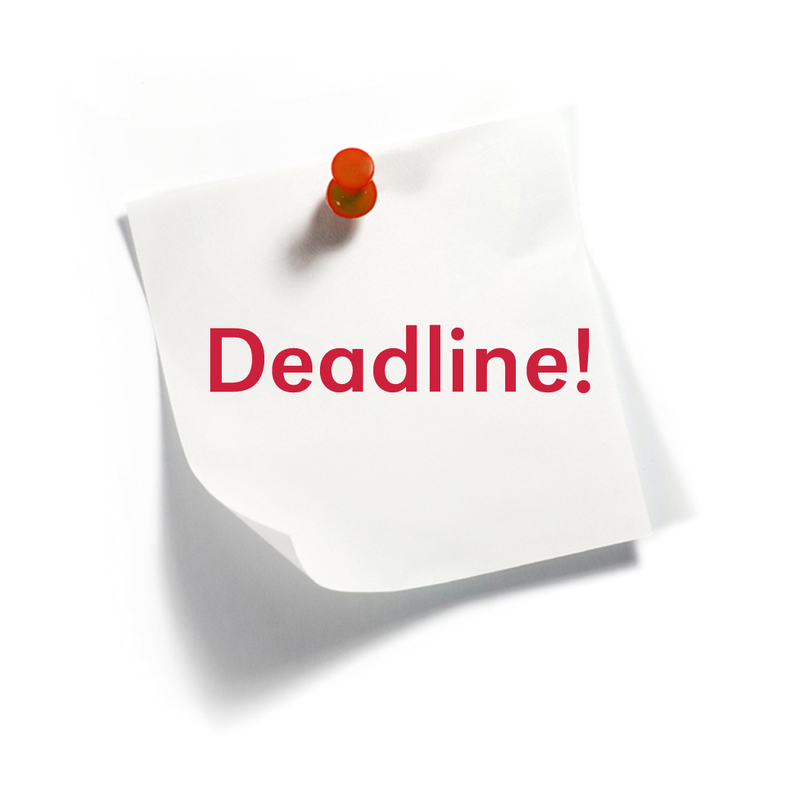 March 15, 2017 S-Corps/Form 1120S – This deadline remains the same as prior years. April 18, 2017* Individual Tax/Form 1040, Estates, Trust/Form 1041 – *Not a typo! 4/15/17 is a Saturday and 4/17/17 is a holiday in Washington D.C.
April 18, 2017 Individual Extension/Form 4868 – Remember, if you owe taxes for 2016, a tax payment is due with the extension. April 18, 2017 C-Corps/Form 1120 – C-Corps were previously due by March 15. Sept 15, 2017 Extended Partnerships/Form 1065, S-Corps/Form 1120S, C-Corps(calendar year)/Form 1120, – Any extended return that contains a K-1 is due prior to individual deadlines. Oct 2, 2017 Extended Estates, Trust/Form 1041 – These were previously due October 15. Oct 16, 2017 Individual Tax/Form 1040 – Last day to file individual returns that were placed on extension. April 15, 2020 2016 Amended Return/Form1040X – You can file an Amended Return to pay taxes anytime, but you only have 3 years from the original due date to claim a refund. Please Note: This is not a comprehensive list of all due dates for all tax forms and does not include due date changes for fiscal year-end C-Corps. Also Note: Ohio generally follows all federal due dates as do most cities. Please contact us regarding your particular filing due dates. Tax Tip of the Week | January 18, 2017 | No. 390 | What is a Verification Code? Another attempt to reduce Identity Theft…….. When you receive your Form W-2, you should review it to see if the “Verification Code” field has a 16-character combination of capital letters and/or numbers. This W-2 Verification Code is an initiative by the IRS that will appear on approximately 50 million Forms W-2. You (or your tax preparer) should enter this 16-digit code, if it is on your W-2, when asked by your tax software. Failure to enter the code will not result in the rejection of your tax return. However, the IRS uses the verification code to help verify the information on your Form W-2. If there is no 16-digit code on your Form W-2, leave the software entry blank. 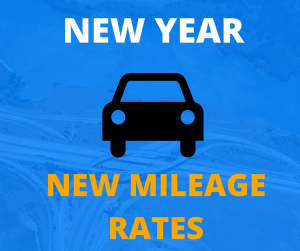 The Internal Revenue Service has issued the 2017 optional standard mileage rates to calculate the deductible costs of operating an automobile for business, charitable, medical or moving purposes. The IRS reiterated that taxpayers always have the option of calculating the actual costs of using their vehicle rather than using the standard mileage rates. A taxpayer may not use the business standard mileage rate for a vehicle after using any depreciation method under the Modified Accelerated Cost recovery System (MACRS), or after claiming a Section 179 deduction for that vehicle. In addition, the business standard mileage rate cannot be used for more than four vehicles used simultaneously. Congress passed, and the President recently signed, the 21st Century Cures Act. 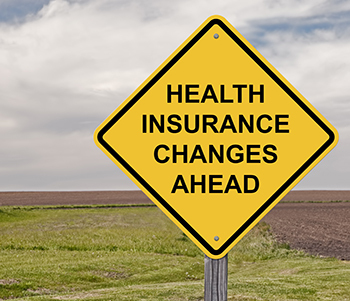 Among other things, the bill will allow certain small businesses to use health reimbursement arrangements (HRAs) without incurring penalties under the Patient Protection and Affordable Care Act (PPACA). Previously, the IRS had concluded that HRA plans are group health plans that fail to comply with the market reforms that apply to group health plans under PPACA and are therefore subject to the excise tax of $100 per day per affected participant on health insurance employer payment plans that do not comply with the market reforms. 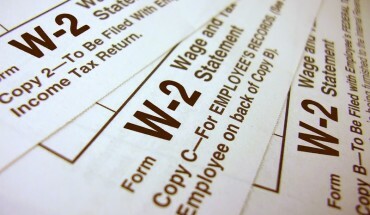 The act overrules the IRS position by defining “group health plan” as not including “any qualified small employer health reimbursement arrangement.” Under the act, a qualified small employer HRA must be funded solely by an eligible employer, and there can be no salary reduction contributions under the arrangement. The HRA must provide for the payment of an eligible employee’s expenses for medical care that are incurred by the eligible employee or the eligible employee’s family members. Finally, the amount of payments and reimbursements under the plan for any year cannot exceed $4,950 ($10,000 in the case of an arrangement that also provides for payments or reimbursements for family members of the employee). To be eligible to offer a qualified small business HRA, the employer must not be an applicable large employer and must not offer a group health plan to any of its employees.